ZYX Italo Disco New Generation for the first time with radio versions only ! 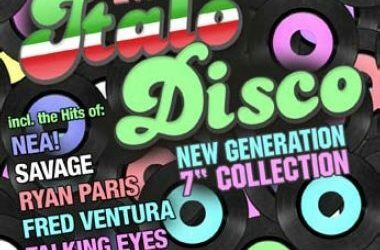 ZYX Italo Disco New Generation 7 contains 40 hits of the last years! Vanello & Martin Blix, and more ! like: Fred Ventura, Ryan Paris, Linda Jo Rizzo, Savage.